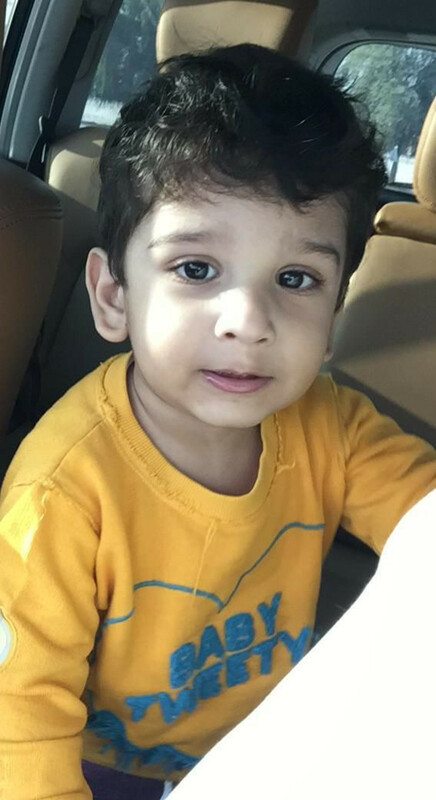 Ras Al Khaimah: A three-year-old Emirati boy drowned in a swimming pool inside a villa in Mina Al Arab complex, Ras Al Khaimah, on Sunday, police said on Monday. The police said the National Ambulance Service rushed the boy to the nearest hospital, but he died before reaching the hospital. Preliminary investigations revealed that the boy was with his family in their villa when the incident happened. Boy, 3, drowned in a swimming pool of a villa. The four children aged 3, 6, 8 and 10 were in the pool. The boy drowned in the pool without being noticed, the police said. His father said he heard screams of his children and rushed quickly to the spot to find his son in the water. The family lives in Abu Dhabi and went to Ras Al Khaimh for a visit. Each villa in the complex has a swimming pool. The body of the boy was handed over to his family and was buried in Bani Yas cemetery on Monday. The police urged families and guardians to monitor their children while swimming and to make sure they are only in pools allocated for children. He also urged all hotels and resorts in the emirate to allocate safe pools for children.